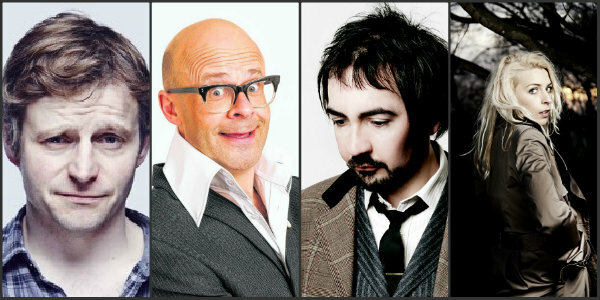 Laugh Out London celebrates its fourth birthday with a very special show featuring the legendary Harry Hill and headlined by the incredible Stephen Carlin (one of the 10 best stand-ups of all time – Stewart Lee). On top of that we have Edinburgh Comedy Award winner Will Adamsdale and Edinburgh Comedy Award Nominee Sara Pascoe. Expect balloons and party rings too. This is a proper fourth birthday.